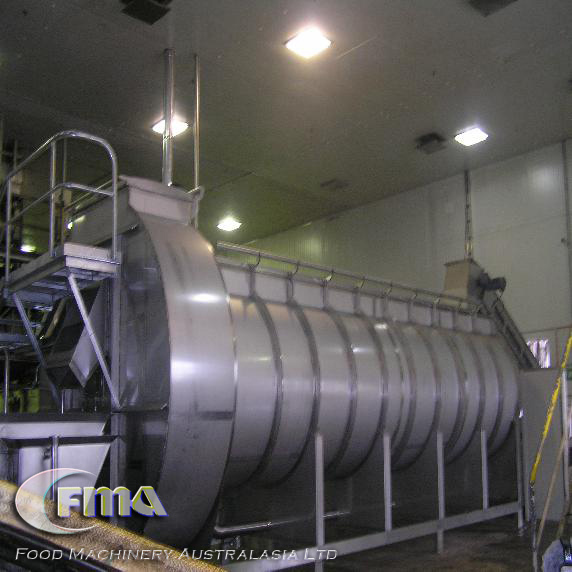 Food Machinery Australasia Ltd supplies various solutions from peel separation, spiral conveyor belts, transportation solutions for fruit and vegetable products. 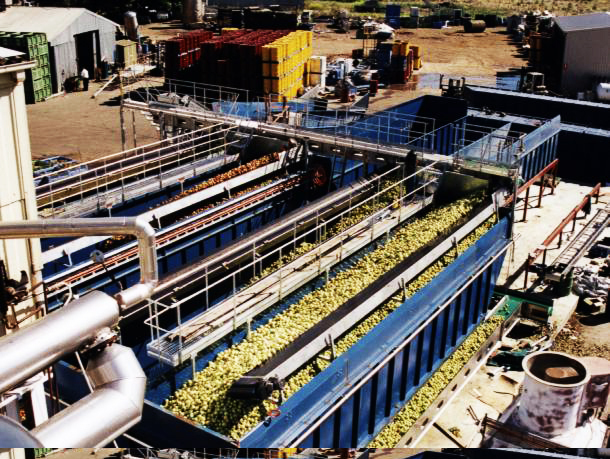 We know exactly what it takes to provide a top quality service in providing machinery that leads to high recovery, yeld and food safety levels without damage. 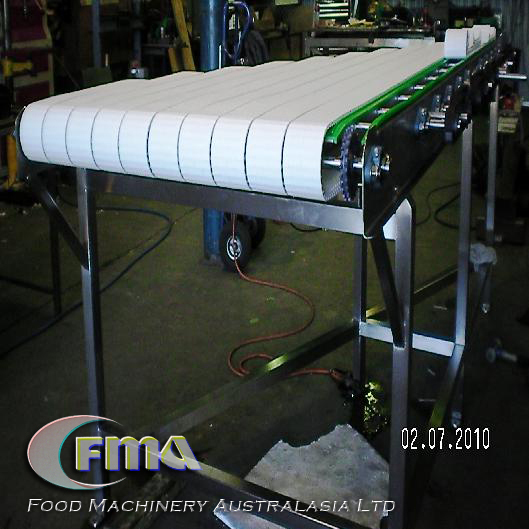 Our equipment has proven its worth in the demanding markets by demonstrating it has the financial ability to pay for itself over 10 years. 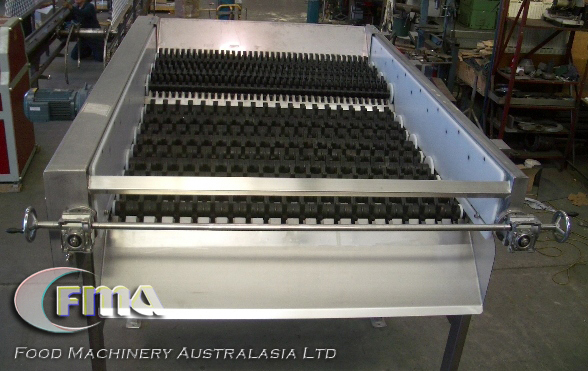 We have hundreds of machines to fit any requirement. 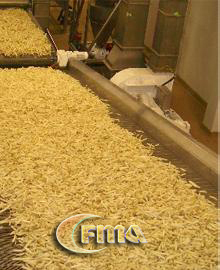 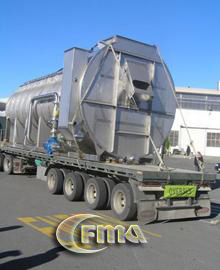 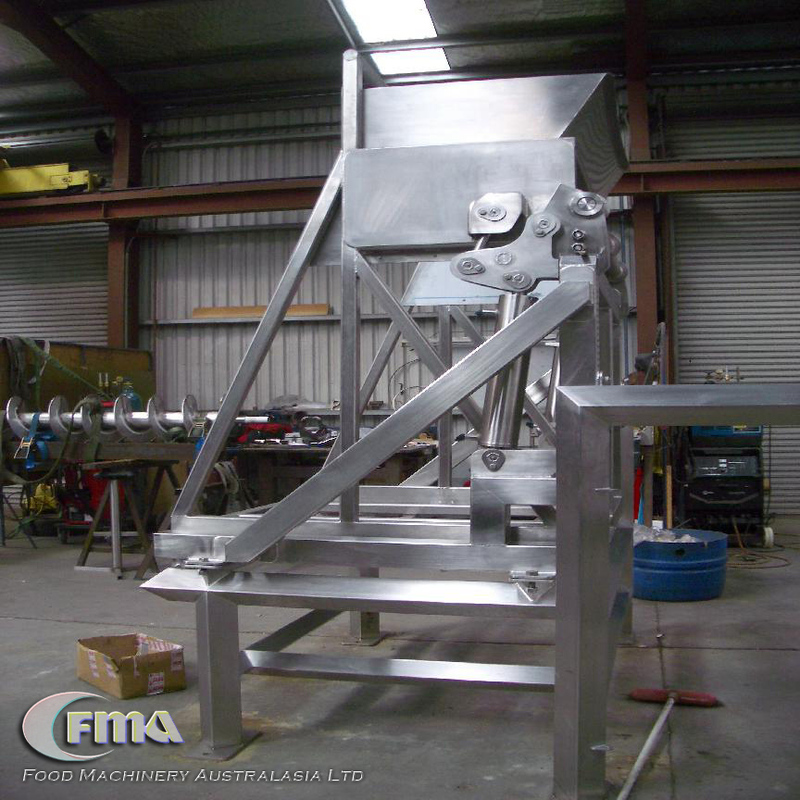 Food Machinery Australasia Ltd is very well known in the New Zealand Manufacturing Industry with reputation and references. 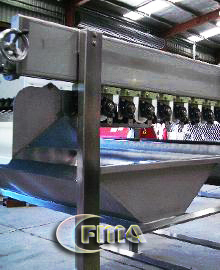 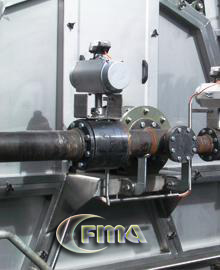 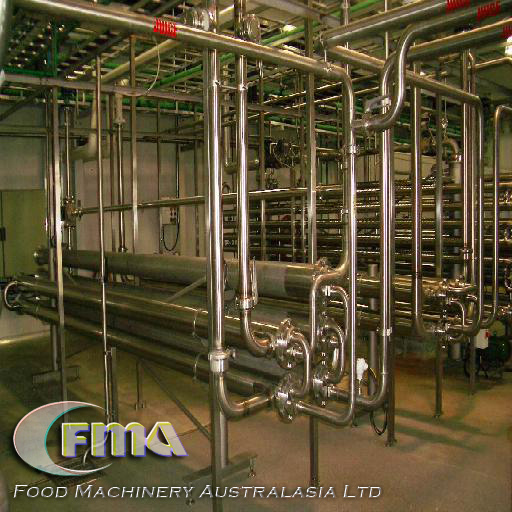 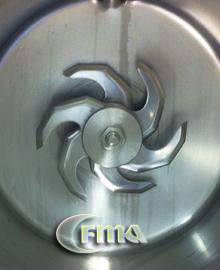 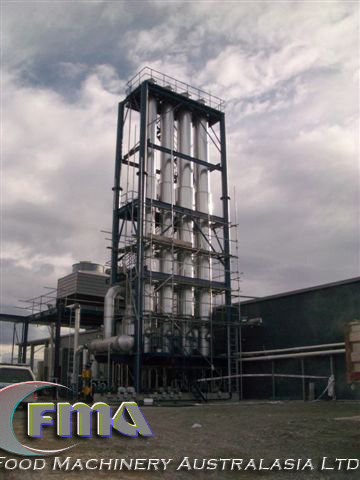 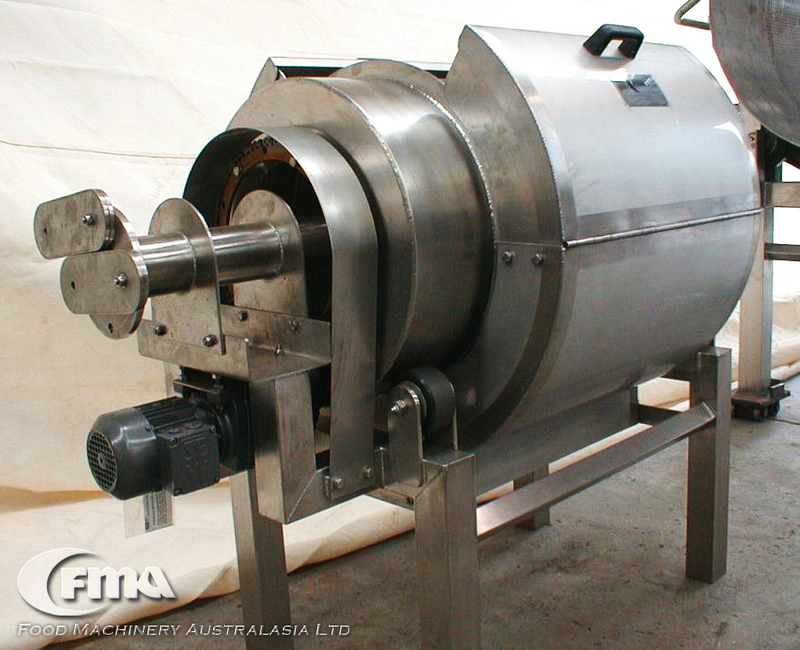 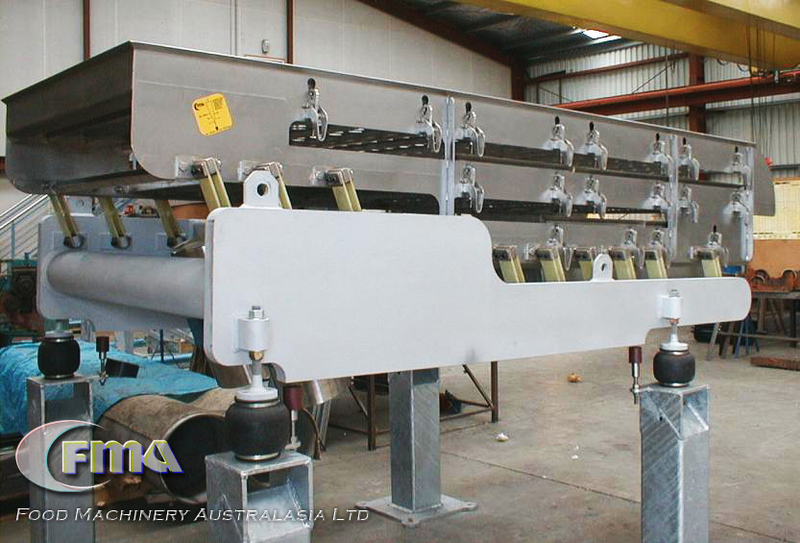 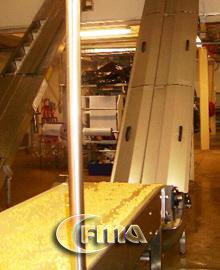 The FMA range of Mixers and mixing systems are fabricated from 304 stainless steel materials. 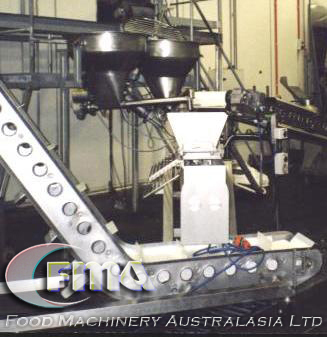 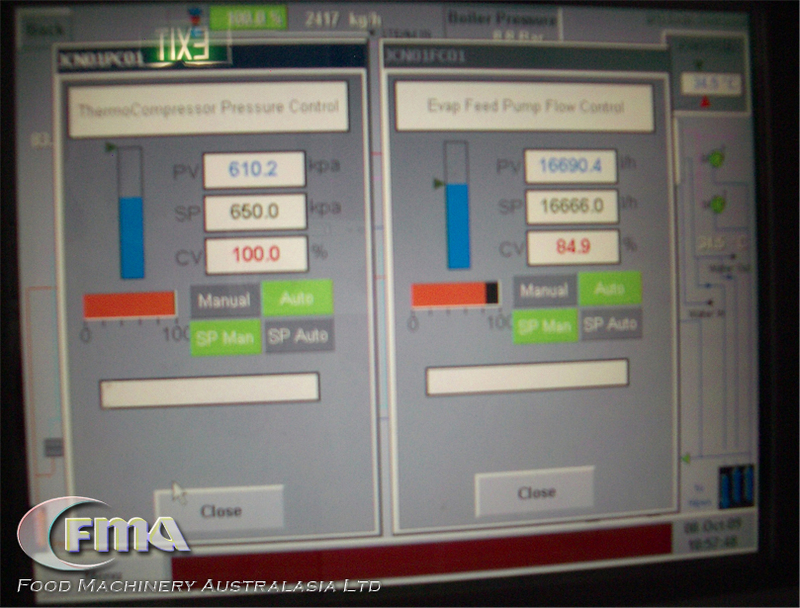 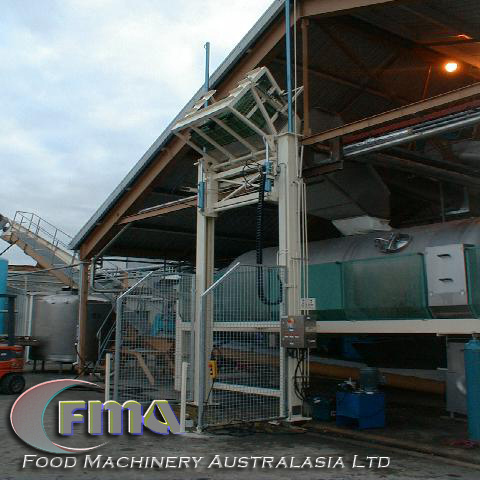 Food Machinery Australasia also provides solutions on various methods for product storage.